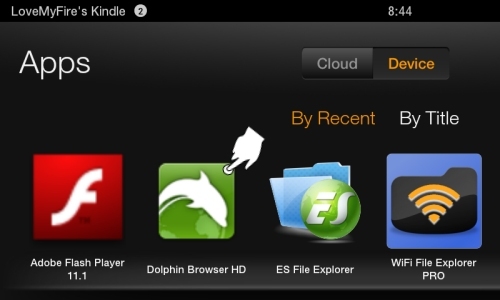 Want the Kindle Fire Flash Player? Install it now! 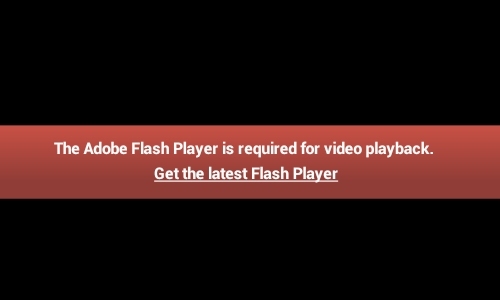 If you haven't heard, Adobe is no longer supporting their Flash player on newer Android devices, including the Kindle Fire- the big meanies! 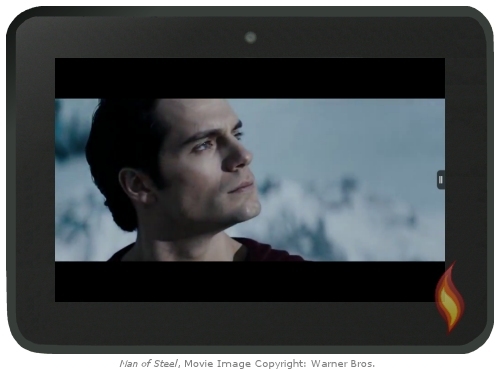 Fortunately, there's a way around this problem and this Kindle Fire tip shows you how. 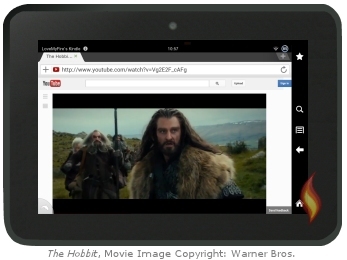 If you have an original Kindle Fire (first generation), then you don't need this tutorial. Your tablet already has Adobe Flash installed on it! 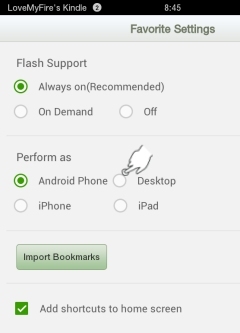 Just turn it on in your Silk browser's settings. 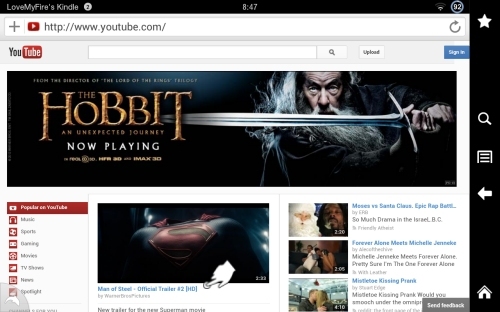 Be sure to see my cool tip on how to watch Kindle Fire Flash Videos on YouTube (without Flash player)! This is especially great if you watch a lot of videos on YouTube and don't want to use a different browser. 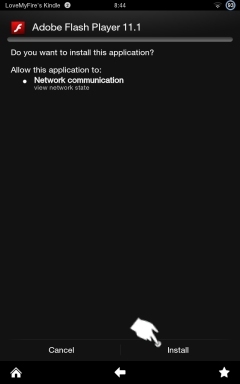 Why Do I Need the Kindle Fire Flash Player? If you watch a lot of videos on the Internet (YouTube, Facebook, etc) and want to watch them on your Kindle Fire HD you'll need the Flash player. If you play a lot of games directly from your browser, including ones on Facebook, and want to play them on your Kindle Fire you'll need the Flash player. First, you will need to allow the installation of third party apps and will need to download the app, ES File Explorer. 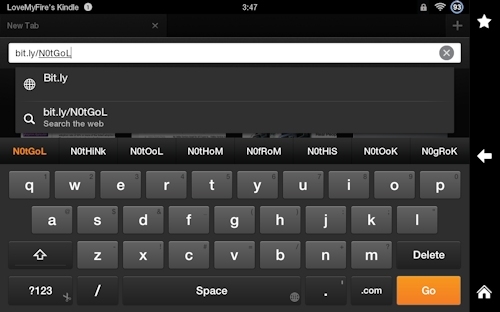 I've already shown how to do each of these steps in my tutorial on Side Loading Apps on the Kindle Fire. Start from the beginning of that tutorial and follow the instructions all the way through step one: Allow Installation of Applications. When you reach step two, skip this step. 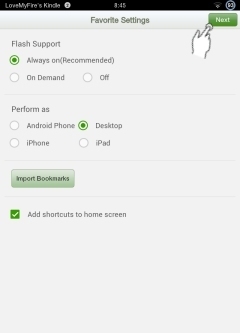 Scroll down to step three: Install the Android App. When you're done come back here. 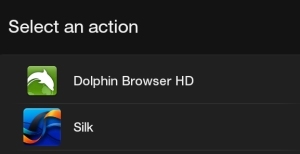 The Adobe Flash Player won't work with the default Kindle Fire browser, which is called Silk. 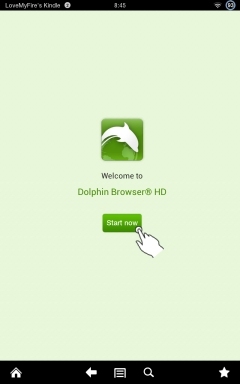 You'll need to install and use another browser called Dolphin. The most current version of Dolphin won't work either, so we have to install an older version, 8.5.1, which we'll find by doing the following. The above URL is a shortened link and is CASE SENSITIVE. The first part, bit.ly isn't case sensitive but everything after that is. If you type lower case letters instead of the uppercase ones you'll not arrive at the preferred destination. All the characters are letters except for the zero after the "N". Tap the orange "Go" button to load the page. Once the file is done downloading (you can check your notifications to see when it's done by sliding down the top menu) we need to run it. Now it's time to install the Kindle Fire Flash Player! 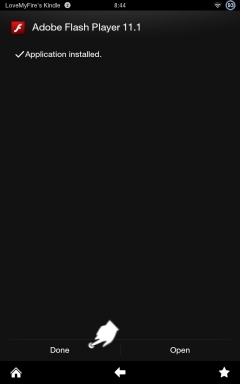 Make sure you tap the BLACK "DOWNLOAD" button as shown in the image below. Any other download links you see are ads and not the actual file! When the file has finished downloading (again, you can check your notification in the top menu to see when it is done) you will need to run it. Now it's time to test the Flash player by watching a video on YouTube! 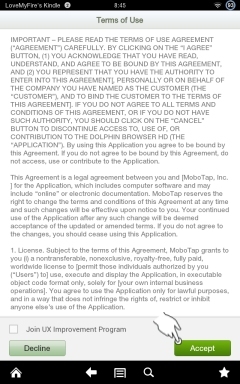 After tapping "Finish" in the step above, Dolphin's features page will open up. Find a video you want to watch and click on it. Enjoy Flash on Your Kindle Fire! So now you have the Kindle Fire Flash Player on your tablet and can enjoy surfing the web, watching videos, playing games, and all that jazz! Ready to learn more fabulous Kindle Fire tricks? Check out all my other cool tutorials and tips. Hand Illustrations provided by GestureWorks® (www.gestureworks.com). Aren't they perfect?